If you didn't get the memo, today is National Margarita Day. Make the most of the occasion and celebrate with a few of our favorite margaritas! Spice up your night with the Spicy‘rita at Nick & Toni’s. This twist on a classic is mixed with fresh lime, lemon sour jalapeño, Maestro Dobel tequila and Cointreau. Don’t forget the salted rim! Goodness gracious, great gulps of fire! 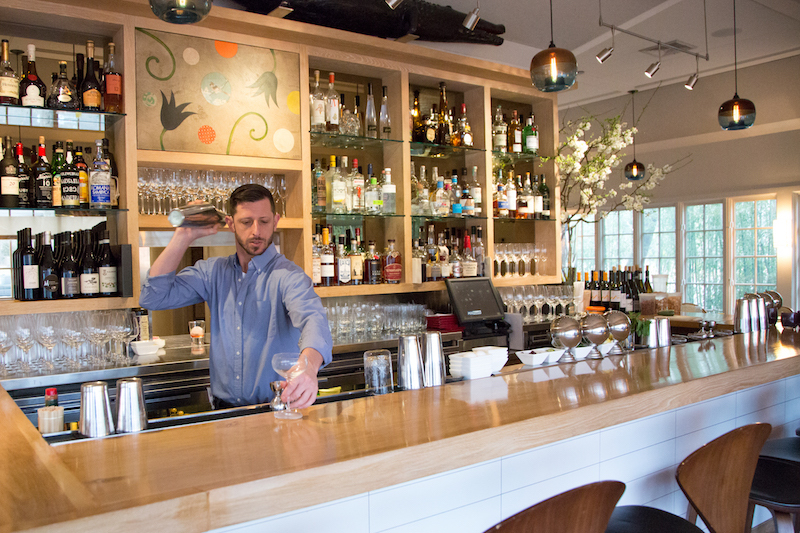 For a spicy-sweet sip of paradise, visit Fresno in East Hampton and ask for their Margarita En Fuego. This bad boy is mixed with house infused spicy tequila, lime, and grapefruit soda for a drink, Warning you now, this is one drink that's hard to put down. If this is punishment, then sign us up! George Martin’s 1989 specialty margarita is mixed with tres agave anejo, Gran Gala, fresh lime, pressed orange, agave nectar, and is finsihed with an agave lime salted rim. Try saying that after a few drinks. What could be more classic than a margarita alongside savory, authentic Mexican food? At Tocolo Cantina, you can enjoy unbeatable enchiladas, fajitas, quesadillas and all your other favorite Mexican meals. Aftewards, wash them down with a “Tocolo Margarita” mixed with Tradicional Blanco, fresh lime, agave, and orange liqeur. Cheers!